If you’re learning about logistics or are already in the industry, you’re likely familiar with the concept of dry van trucking. Dry vans are the most common trailer used for shipping. They refer to large empty boxes that are ideal for many different types of shipping jobs. If you’re unsure about which shipping method you should use for freight, it helps to learn about the different types that you can choose from prior to shipping. 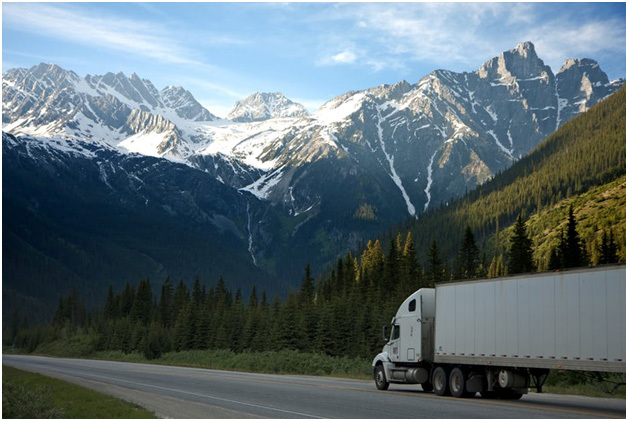 The three main choices include dry van shipping, flatbeds, and refrigerated trucks. Dry van trailers are the larger rectangular trailers that are commonly visible on highways. They can haul boxes of cargo or pallets, along with many types of equipment. If your freight requires a specific temperature for transportation, you shouldn’t use dry van shipping, but this shipping method is ideal for many different items in large quantities, with plenty of space available. Dry vans are normally chosen for convenience, as they can keep cargo protected from damage, harsh weather conditions, and theft. You can also use them for less-than-truckload (LTL) or full-truckload (FTL) shipments. Refrigerated LTL trucks are often used for shipments that require a lower temperature throughout transport. They use temperature-controlled trailers that can contain frozen products or refrigerated products. However, they are set for certain temperature ranges rather than a specific temperature, so if your product needs to be stored at a single specific temperature, you may need to go with another option. Flatbeds are somewhat different from dry vans and refrigerated trucks, as they include no doors or closures. The benefit of flatbed trucks is that they are easier to load and unload for large or unusually shaped freight. 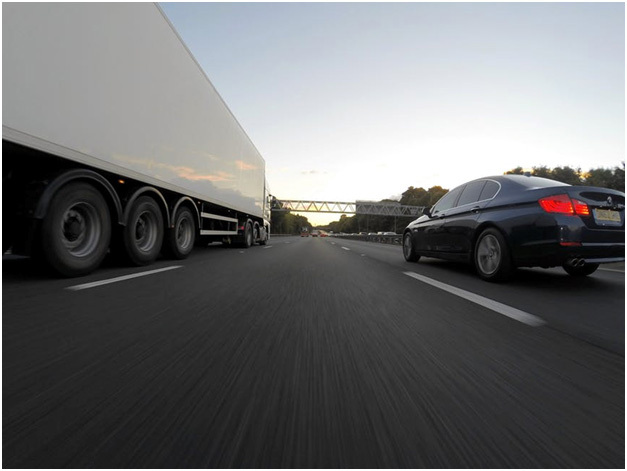 A wide range of industries use dry van shipping for their businesses for several reasons. One of these reasons is because many different products require dry van shipping, including electronics, foods, automotive equipment, cleaning products, and many others. It’s also a common option because of its availability, with many dry van shipping companies out there. Dry van trucking also offers the largest amount of jobs because they operate nationally, regionally, and locally, which makes it easier for truckers to find work closer to home. The industries that use dry van shipping are numerous, and include food and beverages, automotive parts, electronics, manufacturing equipment, entertainment supplies, health and beauty products, and cleaning products, among others. If you have determined that dry van trucking is the ideal service for your company, there’s no shortage of options available when it comes to dry van shipping companies. However, finding the best rate can be a challenge. JRC Dedicated Services offers some of the best dry van shipping rates and dedicated warehousing available. If you want to find out how much dry van shipping or FTL trucking will cost for your operations, simply request a free quote from us or contact us and we’ll get you started today with warehouse services.